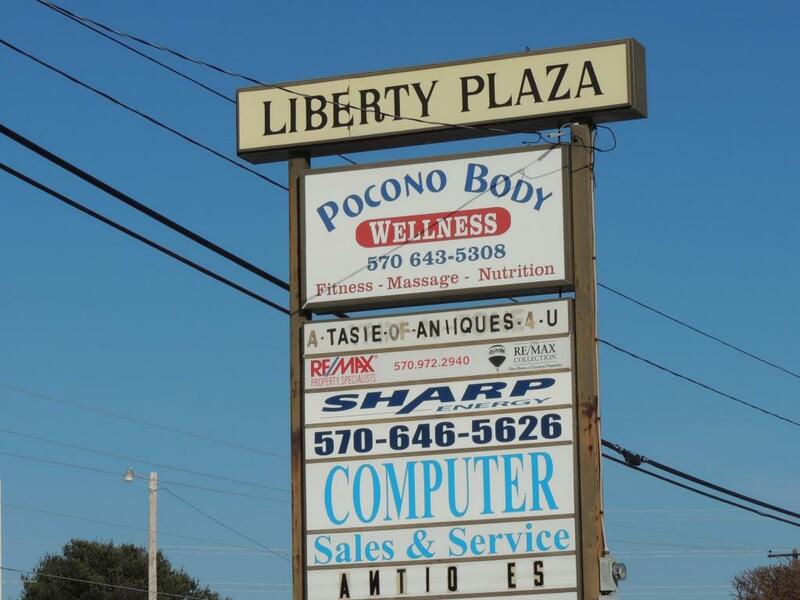 1,000 SF of commercial space located in Liberty Plaza on Route 940 in Pocono lake minutes from many local attractions and lakeside communities! 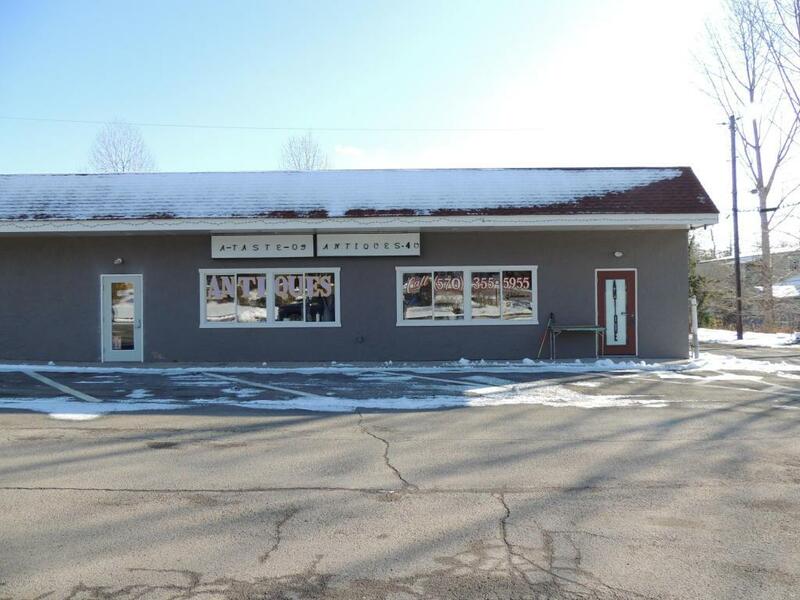 This property is ideally suited for a gym or dance, karate, or exercise studio. 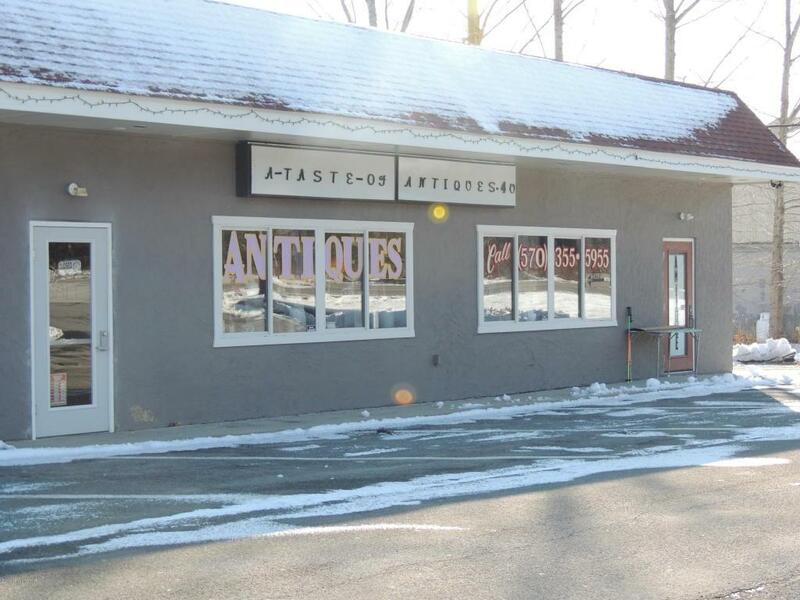 This is a perfect opportunity to take a leap and start the business of your dreams in great location at an unbeatable price.